Benjamin Leruth is a Teaching Fellow in French Politics and Society in the Department of Politics, Languages and International Studies, University of Bath. He works on Belgian and French party politics, differentiated European integration and comparative Euroscepticism. He tweets @BenLeruth. 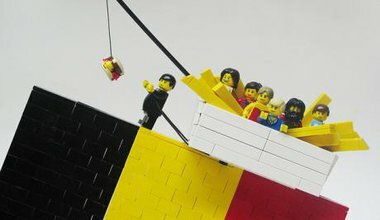 How was the new Belgian government formed? And how long will it survive for? 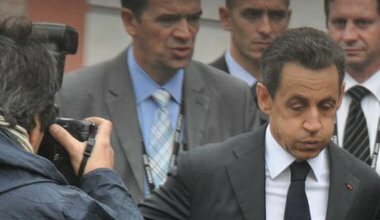 What will the much talked about return of Nicolas Sarkozy mean for the French political landscape?